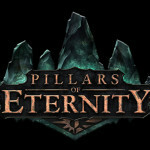 Obsidian Entertainment, the developer of Fallout: New Vegas and SouthPark: The Stick of Truth, today announced that they are entering into a partnership with Paradox Interactive to launch their upcoming role-playing game (RPG), Pillars of Eternity. 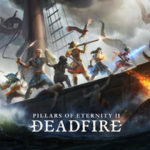 Pillars of Eternity, an RPG inspired by classic titles such as Baldur’s Gate, Icewind Dale, and Planescape: Torment, was funded via Kickstarter in late 2012, raising $4.5 million through both backer pledges on Kickstarter and Obsidian’s own website. 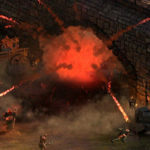 Feargus Urquhart, CEO of Obsidian Entertainment, stated that every dollar raised through the crowdfunding campaign will be spent solely on the game’s development. 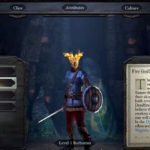 Paradox will assume key marketing and distribution responsibilities for the title, which will support Obsidian by allowing them to concentrate entirely on development.